This is the Junsi S1200 Adjustable Output Power Supply. The S1200 is one of the most advanced hobby grade power supplies available. 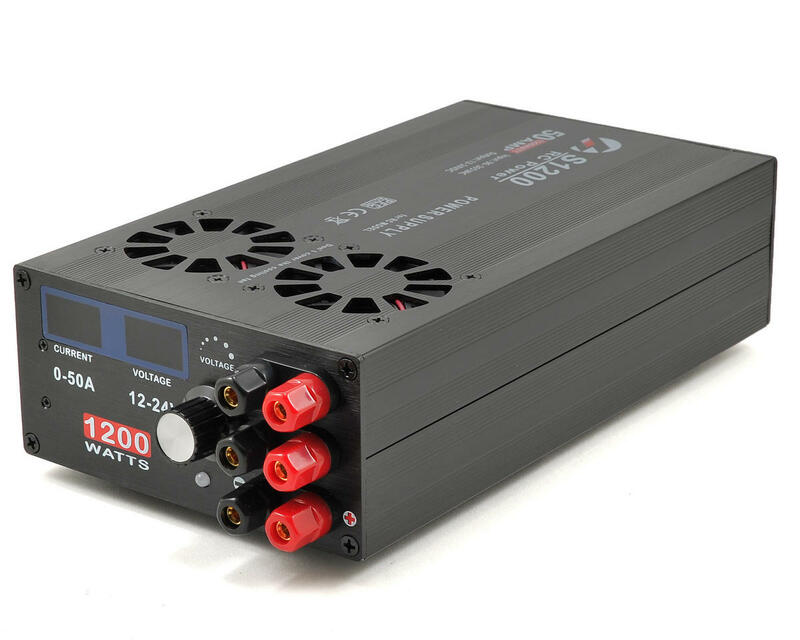 1200W of output is ideal for a variety of high powered chargers, and three outputs allows you to simultaneously operate a variety of 12V equipment. Plus, an input voltage range of 95 - 265V delivers worldwide compatibility with no modification required. The DC output voltage is adjustable using the adjustment knob on the front, and the output voltage and current are displayed on the digital readouts on the front, allowing you to identify the voltage and current at a glance. I really like this product but this review is more of a review for Amain Hobbies than the power supply itself. 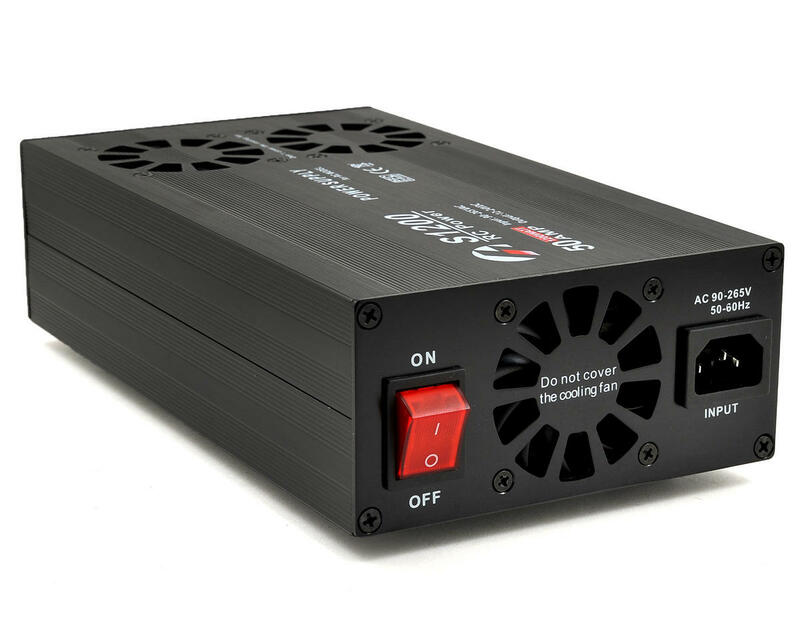 I bought a second one of these Junsi power supplies in November of 2017 because I really liked the first one I had bought from Amain over a year ago. Because of the holiday season and being busy with work and life, I didn’t open up the charger until February of 2018, so I had it sitting in my office several months unopened. When I did open it up the power cord was missing one of the plug prongs. I called and spoke with Gabe at Amain who was awesome to deal with. 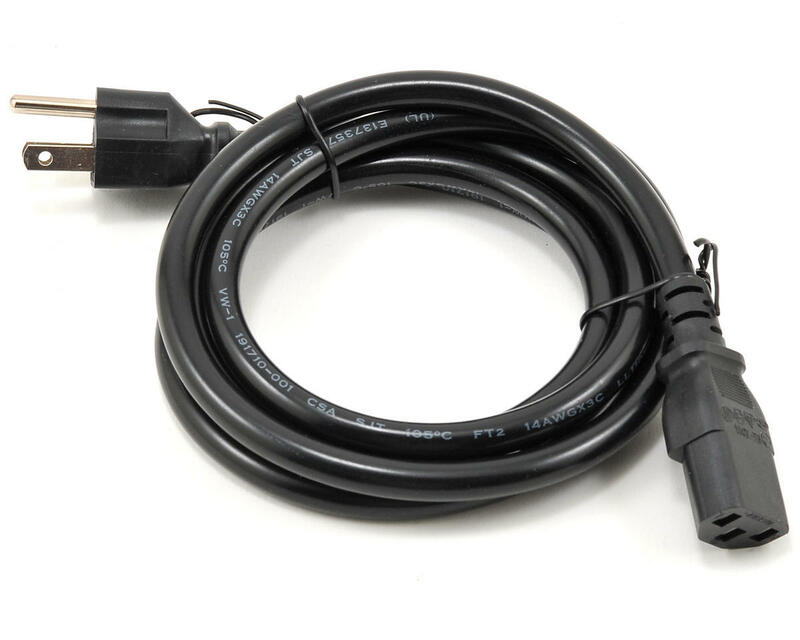 Though it had been several months Gabe rounded up another power cord and shipped it to me. This is not the first time Amain has taken care of me, and is the reason I will keep buying from them! Thanks for the excellent customer service Gabe! I did not expect this. But surprisingly some is quiet and provide strong strength. Advantages: It is possible to control the V, and to see how much amps it takes out while charging. Another advantage is that the fan operates according to the temperature sensor only when it rises. One drawback, a little big. Beyond that, I highly recommend it! Very solid power supply! I often have 3 chargers running off this supply at the same time and it's never had any issues.